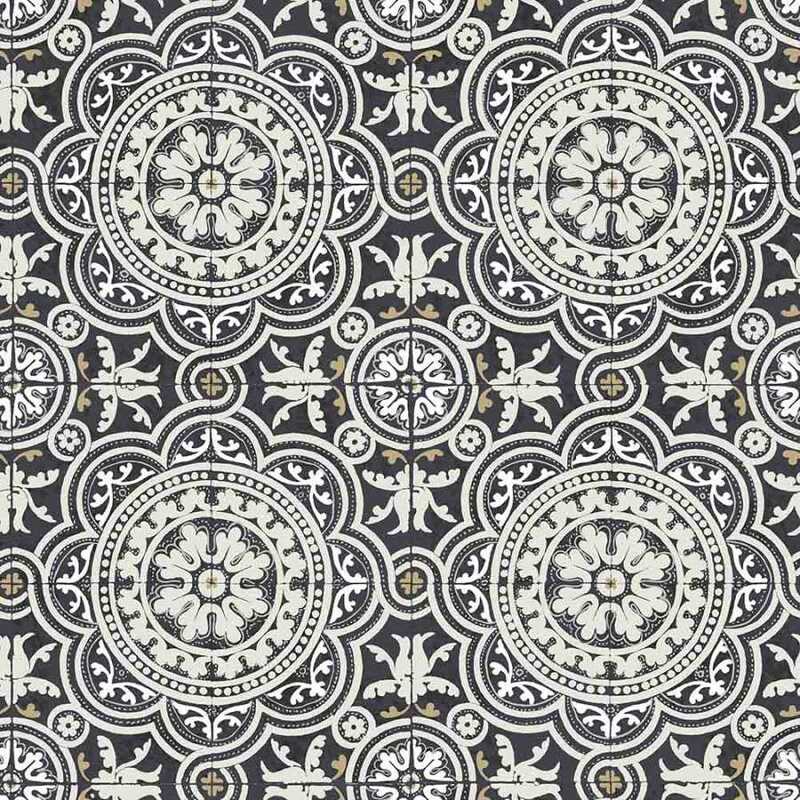 Simple elegance, traditional style and just a touch of humour come together in the Piccadilly Wallpaper design. 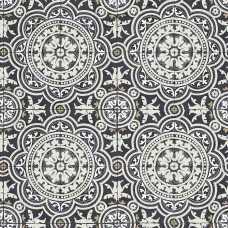 It is inspired by traditional ‘blue and white’ tiles although it is available in a range of different colourways. 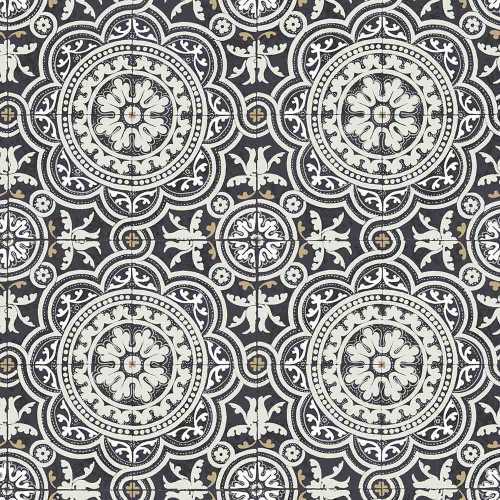 Enjoy the beauty and style of the illusion of traditional tiles with the quality of Cole and Son wallpaper. The design is part of the Albemarle Collection by Cole and Son and this whole range celebrates classic, period designs, particularly inspired by the Romantic Period. Perfectly mimicking the appearance of an intricate 19th century tile, with ornate features and a striking pattern, this Piccadilly Wallpaper is charming and wholly original. 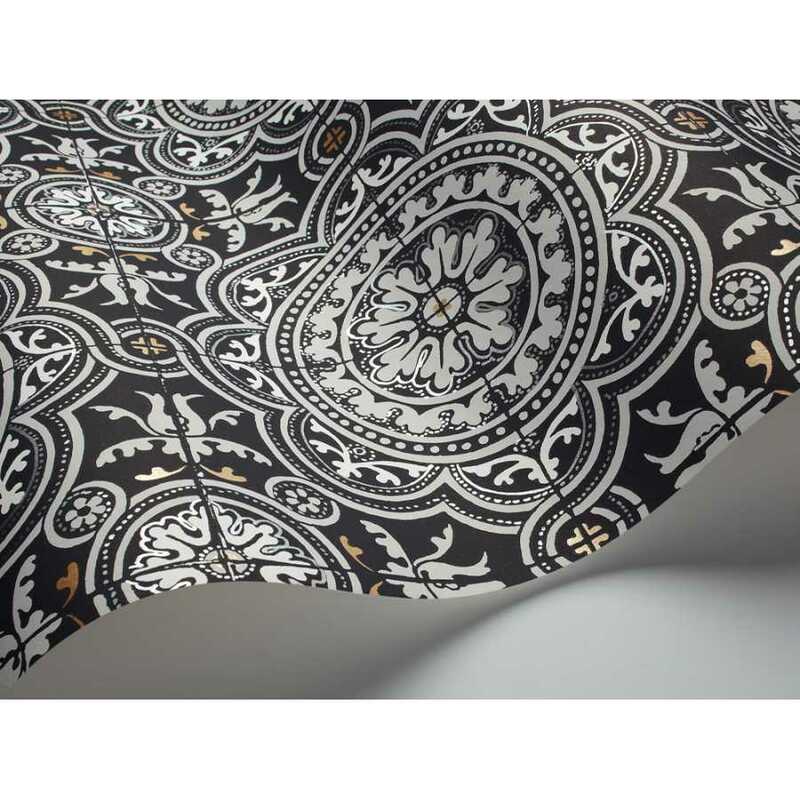 In this 94/8045 colourway, it is simple in black and white, bringing monochrome style into the home and showing off the pattern perfectly, with nothing detracting from its ornamental style. 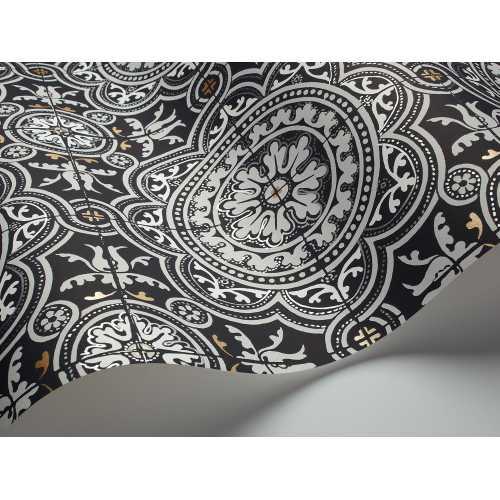 Each roll of Piccadilly Wallpaper measures 53cm in width and 10.05 metres in length. It has a 53cm pattern repeat and a straight pattern match.